The cost of gutting, purchasing and installing a new kitchen can vary enormously, but I recently learned that some of us really are prepared to splash out on this part of the house. 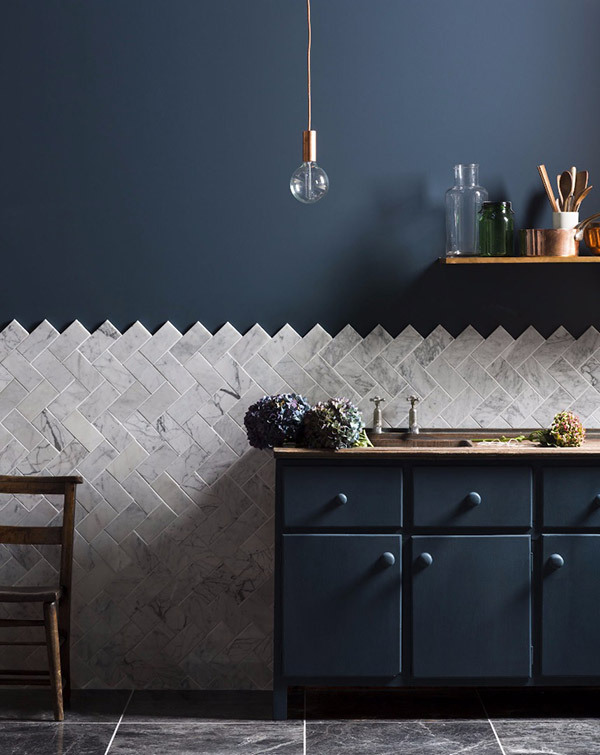 According to the Kitchen Trends Study 2017 carried out by Houzz UK, 9% of homeowners spent more than £75,000 on their kitchen renovation and a further 7% spent between £50-75k. When spending this much money, we clearly want it to add value to a property, so investing in quality makes sense. 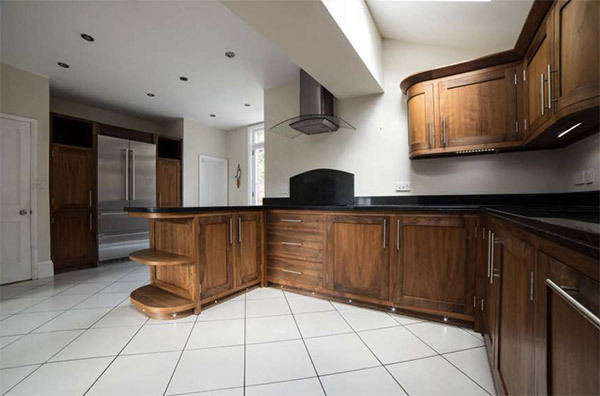 My feeling is that few buyers realise that they can probably get the quality their looking for, at a fraction of the cost, by purchasing a second hand kitchen. With this in mind, I was more than happy to work together with second hand kitchen company Used Kitchen Exchange on spreading the word. 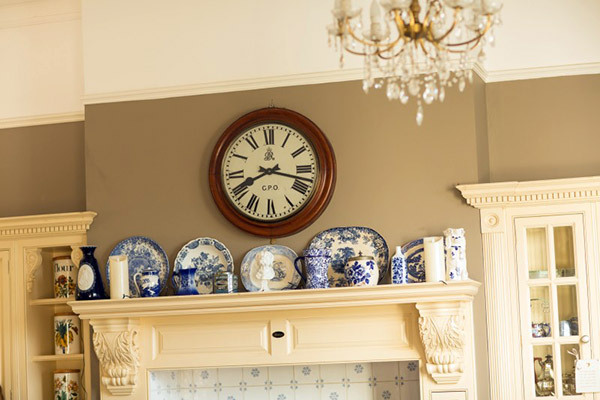 UKE founder, Helen Lord, personally experienced the benefits of buying a second hand kitchen, when after much searching, she found a pre-owned Clive Christian kitchen, which she realised could be reconfigured for her space. 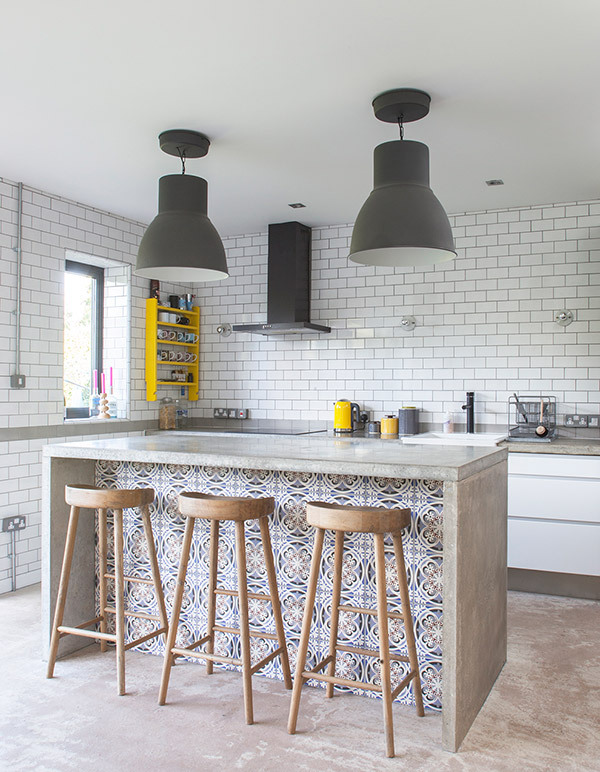 She paid just £5,000 for the kitchen when the previous owner had originally bought it for £100k (you can read all about how she put her personal stamp on it here). The satisfaction of buying a quality kitchen at a cheap price from a sustainable source was so inspiring, it sparked the idea to set up her company. 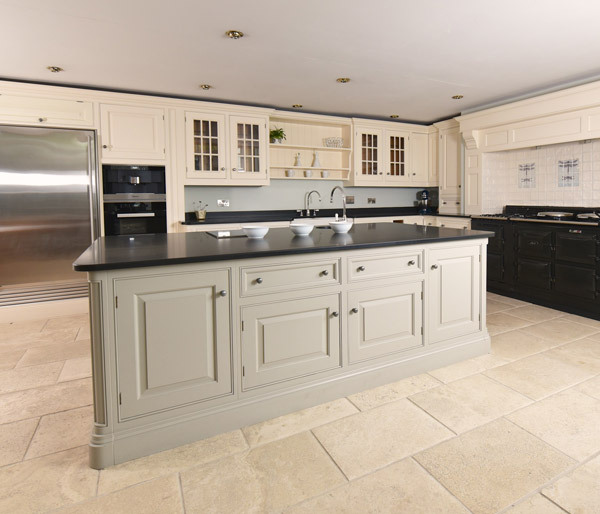 Based in Cheshire, UK, they have since sold over 1000 pre-owned and ex-display kitchens and won numerous UK business and environmental awards. 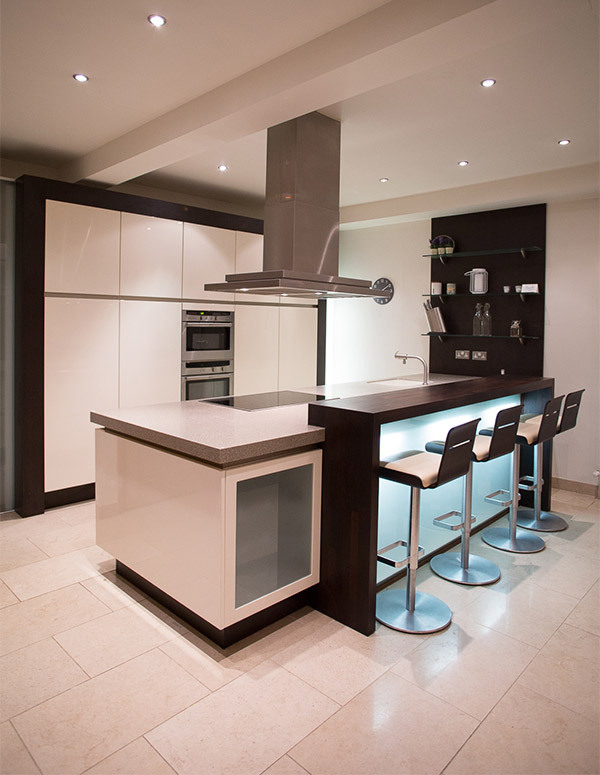 “The kitchen industry is growing at 4% per year and 80% of new kitchens in the UK are replacements. Because of the risk and complexities of selling a used kitchen, most end up in landfill and a lot of these have many years of life left in them. 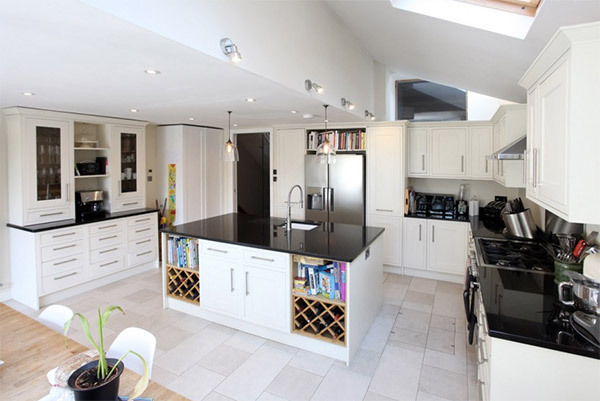 It is not uncommon for kitchens that are only a few years old to be ripped out because of a home extension or a house purchase and the kitchen not being to the new owners taste. Used Kitchen Exchange is an online marketplace for buying and selling pre-owned and ex-display kitchens. If you’re looking to sell, UKE will survey and photograph it, free of charge. There is no charge for listing your kitchen and they offer an optional removal service, which is included in the sale price. They also operate on a no sale, no fee basis. 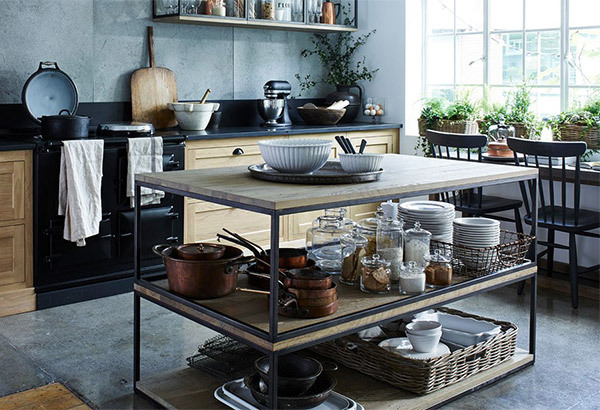 For customers buying a kitchen, UKE offer a delivery, storage and optional interior design service, working closely with interior designer Melanie Lissack. 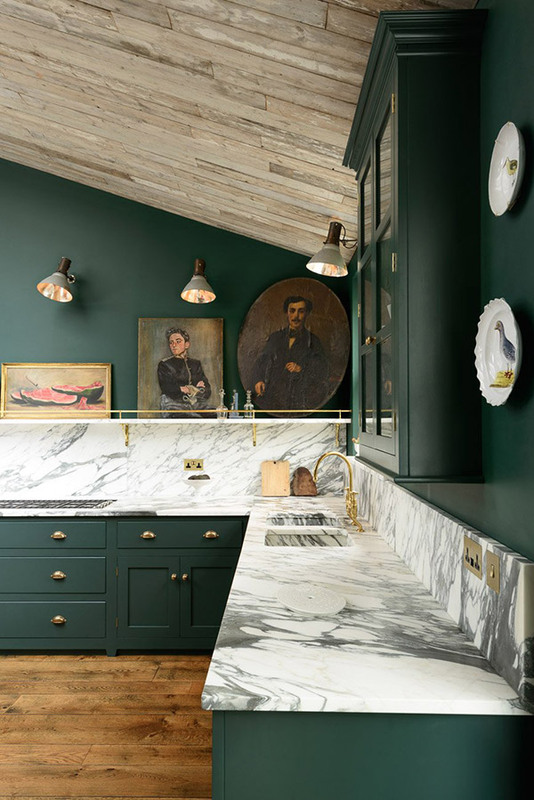 Their most popular kitchens are wooden in frame styles that are ideal for repainting, so they have also partnered with a specialist painter who can advise customers if they choose to repaint their kitchen. 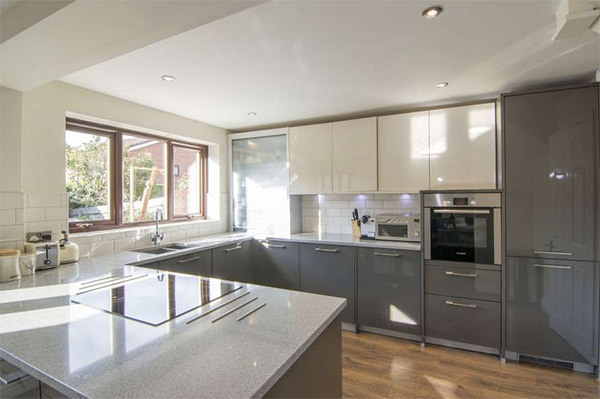 This ex-display walnut Metro Deco Clive Christian kitchen includes Gaggenau appliances is on sale for £59k and would usually cost in excess of £132k. 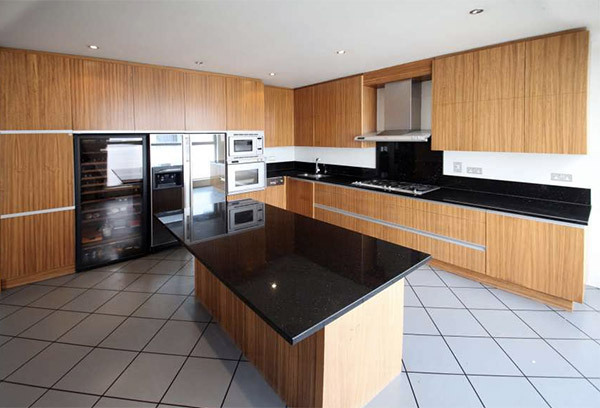 A modern oak kitchen located in Shoreditch, London is being advertised at £6,000. It features handleless flush oak units includes, granite worktops, island and Gaggenau, Miele and Euro Cave appliances. 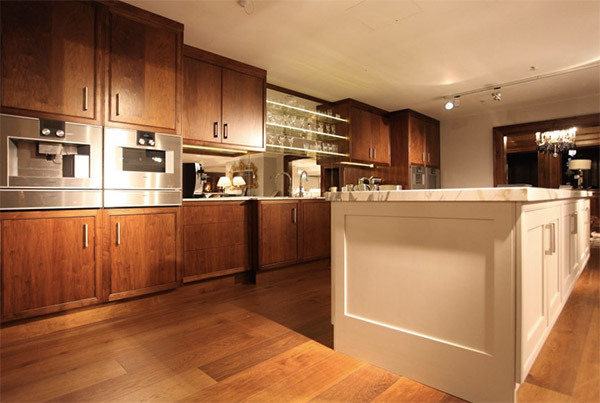 This bespoke walnut kitchen in Norwich (including granite worktops and appliances) sold for £5,500. In London, this Benchmarx painted in frame kitchen sold for £4,000. ● Very important, remember to inspect a kitchen prior to purchase. We survey all kitchens for our buyers so that they can buy with confidence. We also offer 14 day buyer protection. ● Choose a kitchen that’s slightly bigger than you need – this means you won’t have to compromise on layout and reconfiguration. Have an idea of what sort of layout you want, but don’t hang your hat on this. Understand how many units you will need and choose your kitchen based on this. Units are easy to reconfigure. ● If you love, for example, the inky blue look with copper handles, but cannot afford the designer price tag, you can recreate it yourself. If a kitchen is going to be repainted, this is an ideal time to change the handles as the holes can be filled and made invisible – don’t forget to sell the old handles on eBay too! ● You don’t need to have spare units to make an island, so if you really want one – make one! Equally if you have too many units, using them to create an island is very easy to do. ● Updating is not just down to paint and handles. Choice of worktop, colour of the kick boards, tiles and wall colour can all dramatically change the look of a kitchen. ● Remember that the worktops will most probably need re-templating if they are granite or quartz, so factor in the cost of this. There are some brilliants laminates on the market now. This can be a cost effective solution if you don’t like the worktops that come with the kitchen and they can be sourced second hand. 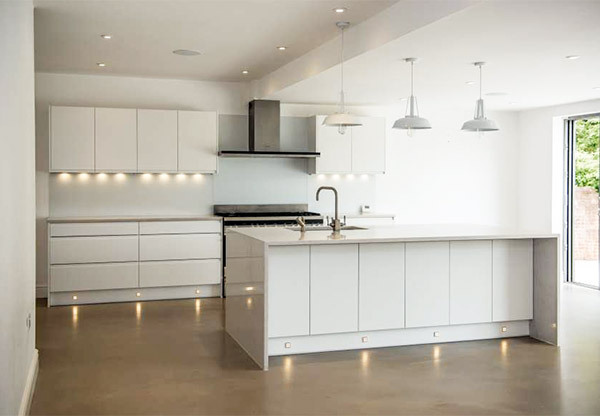 ● If there isn’t enough worktop for your chosen layout, mix up the worktops! Different textures and finishes in kitchens are very on trend and mixing stone worktops with wood can look very effective. With special thanks to The Used Kitchen Exchange for sponsoring this post.